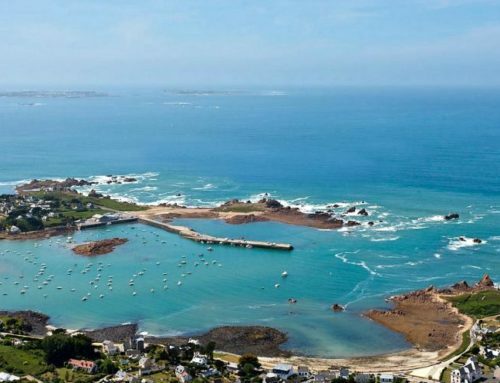 Facing Terenez, Roscoff awaits you after the tour of the Bay of Morlaix. Roscoff, the city of the corsairs has retained its original character with an architectural heritage of the sixteenth and seventeenth century. Walking through the streets you will be transported to the time of the buccaneers. As in the past, she saw maritime traffic by hosting ferry companies that make regular flights to England, Ireland or Spain. It is also a major European scientific center that conducts research on marine biology because Roscoff, enjoying a constant brightness, combined with the transparency of its shallow waters, is an ideal location to explore many varieties of algae. You can also see the ovens seaweed in some places of the dune. 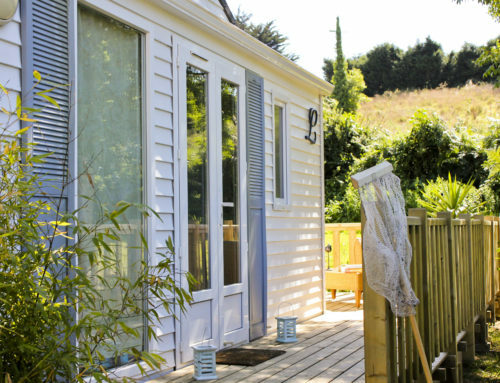 This is also why Roscoff is included in an area of ​​ecological interest, flora and fauna unique. The very exposed situation Roscoff offering particularly invigorating spray makes this city a destination for thalassotherapy. The Celtic people then settle on the site. Many years later, a monastery was founded on the island of Batz still attached to the mainland and the evangelization of the region starts. Roscoff is a small community that will be ravaged by the Normans in 857. But each incursion, Roscoff will recontruit around its port and its church. In the Middle Ages because of the silting of the port of Paimpol, the Roscoff becomes important. Its development from 1500 will continue to grow with the transport of flax seed from the north need to flax cultivation for the production of textile factories in toilières Leon. 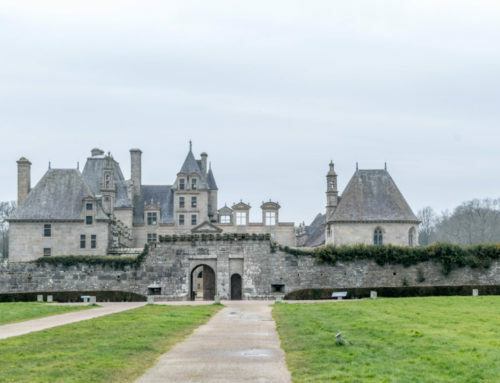 Morlaix Bay had a monopoly of the trade across the Atlantic. Leon will become thanks to his canvases linen and a very prosperous region which explains its rich religious heritage: Our Lady of Kroa baz. But soon the war prohibit trade with belligerents encourage shipowners to become privateers in the service of the Kingdom and after 1750, Roscoff is a port dedicated to smuggling. Roscoff rebellious city, welcomes the company Brittany Ferries in 1972 that will make the sale of its port springboard for area farmers to England. The house of Johnnies and onions traces this exemplary story that starts in the late nineteenth century and ended in apotheosis with the ferry company. Interactive ride is offered supported by informative terminals throughout the city tour: The beautiful villas new century, Perharidy centers and Biological Station, Notre dame de Croaz-baz, the Sainte Barbe, Saint chapel -Nicolas and St. Anne chapel, the ancient stones of the town hall and the house of Mary, the guns of fort Bloscon, lighthouse and ponds …. 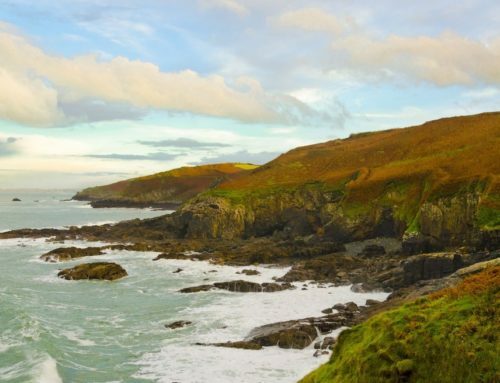 Walking on the footsteps of the first monks, corsairs and bathing beauties. Located near the port, the garden was established in 1986 and is managed by an association that lives only through entrance fees for visitors. 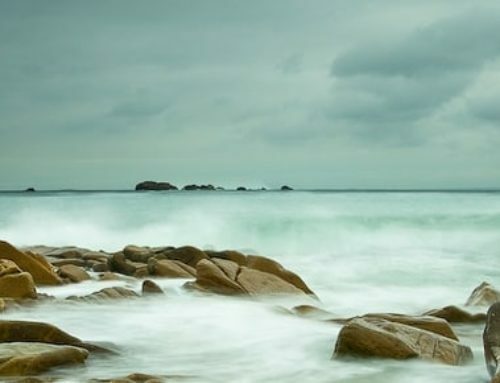 The peninsula of Roscoff, an exceptionally mild climate even in winter because it is bathed by the current of the Gulf Stream which restores heat water overnight. This phenomenon, combined with a generous rainfall and protection of winds by the rock Roc’h Hievec, allows gardens to be very lush finished many winding paths, the garden displays its exuberance at every turn of the way, providing the sense of refined scents and looks an explosion of colors. This garden takes us to the southern distant lands since thanks to mild winters, tropical and Mediterranean plants can grow there. And the garden has one of the most impressive in southern plants outdoor collections, over 3,500 species in the southern hemisphere, which is not usually found in our latitudes. 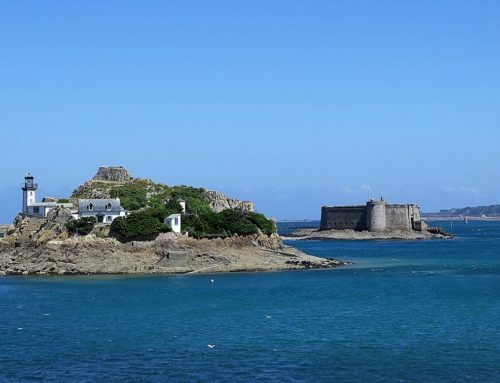 At each turn, a panoramic view enchants you and dives on 7 islands, Morlaix Bay and the deepwater port “Bloscon”. You can also visit the new greenhouse cactus. Original, this museum reveals the history of Johnnies, “little John” label that the English gave to those thousands of Roscovites crossing the sea in the last century to sell their onions across the Channel .. Today the tradition continues with twenty producer who continue to walk the streets, going door to door selling their famous onion. Indeed, the Roscoff onion is renowned for its flavor, its therapeutic properties and its long shelf life. 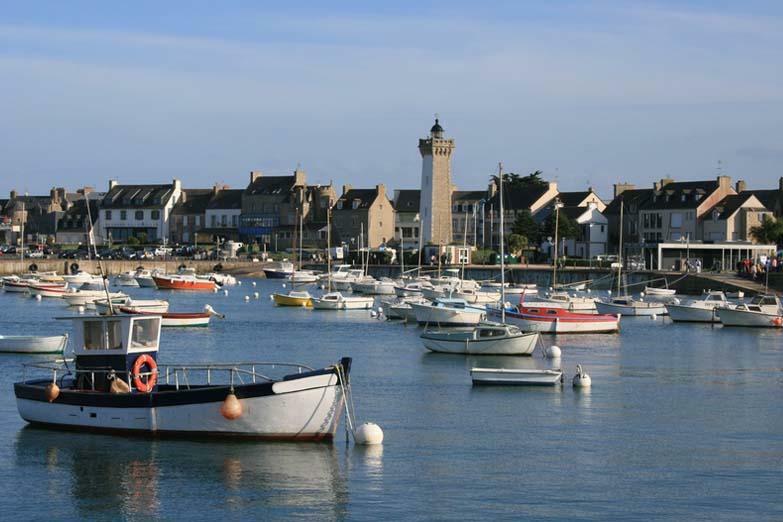 Cultivated since the seventeenth century, it is famous for Roscoff. A Capuchin monk sowed precious seeds on his return to Lisbon in 1645, in the gardens of Roscoff convent. Since that time the city prospered thanks to maritime trade and the onion was recommended to fight against scurvy and he kept long, its culture around the harbor grew rapidly. In the nineteenth century, despite the abandonment of routes, awareness persevered with the idea of ​​a young peasant, Henri Ollivier, who had the idea in 1828 to cross the Channel to sell his onions … The being very profitable business it was imitated by thousands more farmers. Today certified by the PDO logo, onion is recognizable by its pink color and has unique taste. The Museum is housed in a traditional farm in the heart of the city.